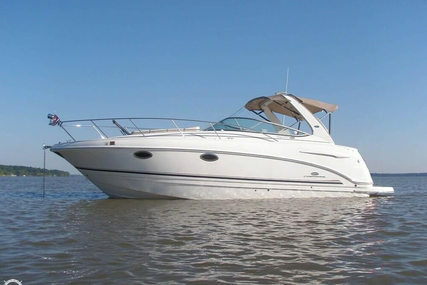 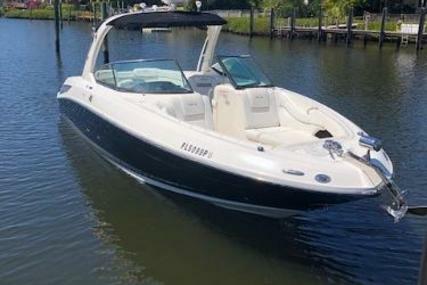 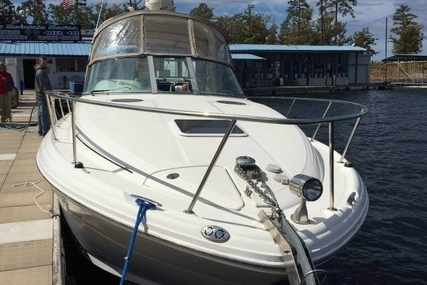 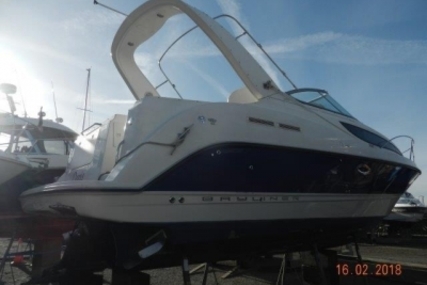 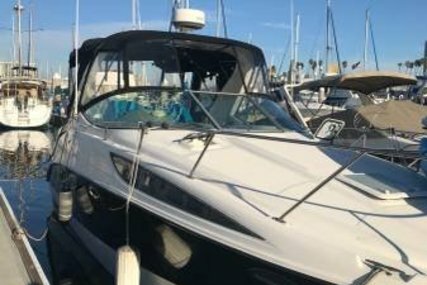 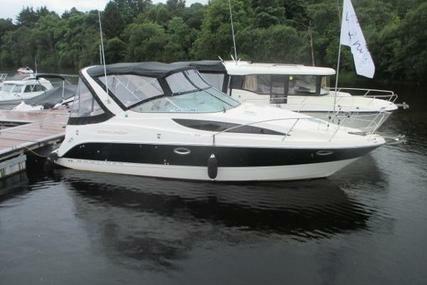 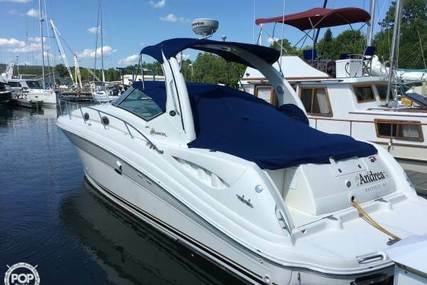 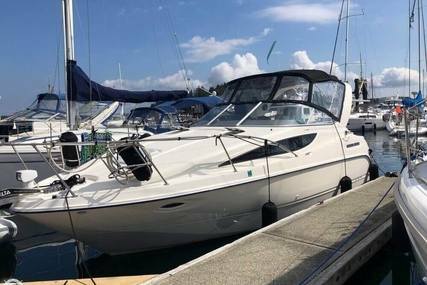 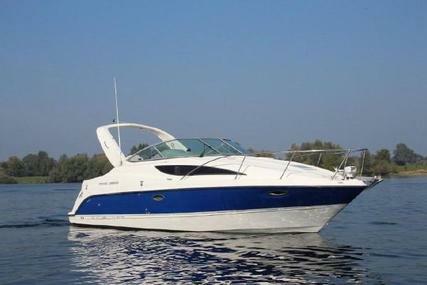 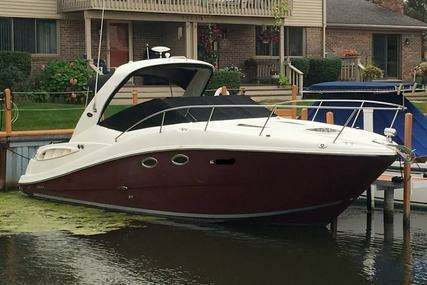 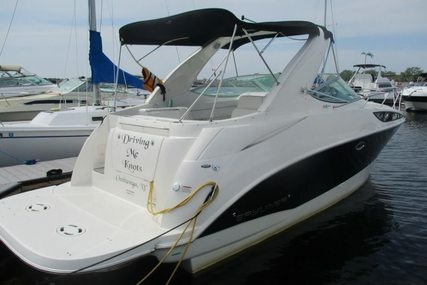 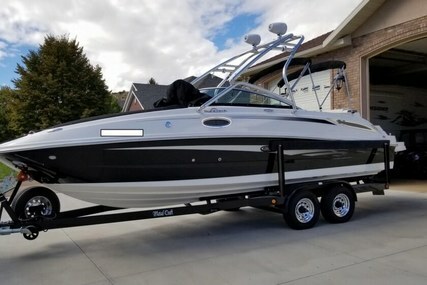 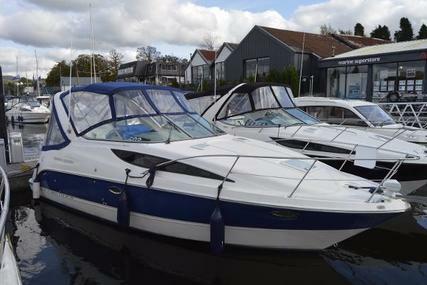 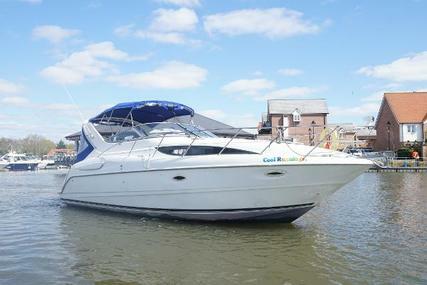 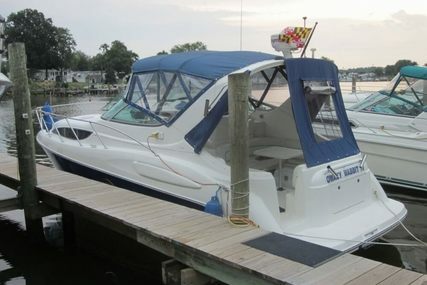 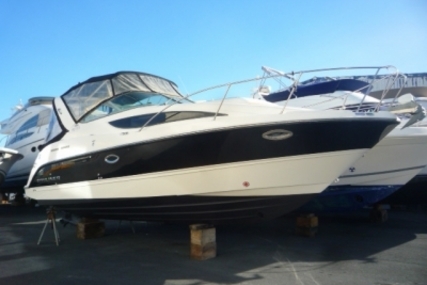 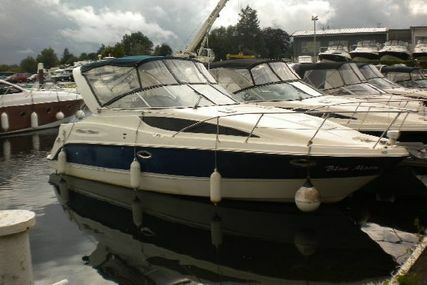 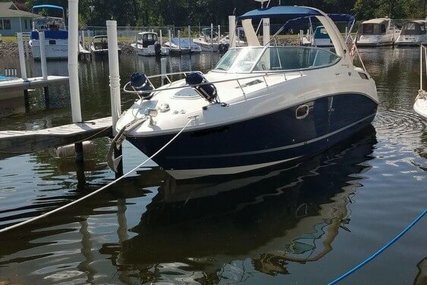 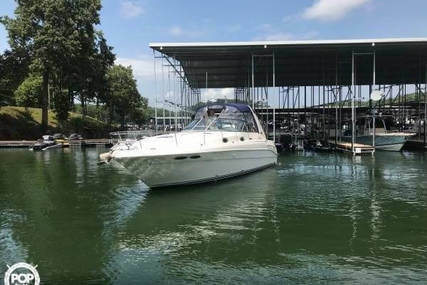 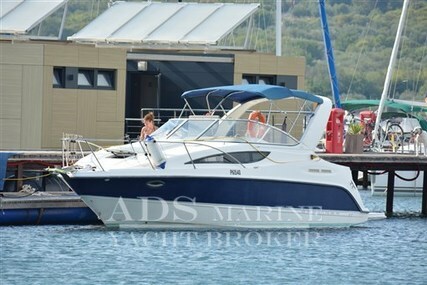 The Bayliner 285 SB is 28 glorious feet of incredibly affordable luxury. 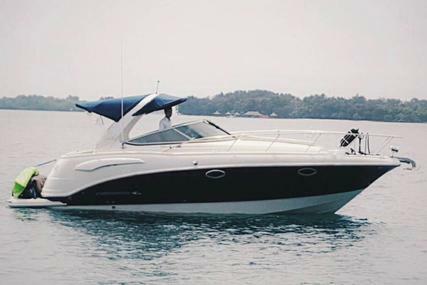 This stunning 28 Cruiser sleeps 6 and is designed to entertain your entire crew. 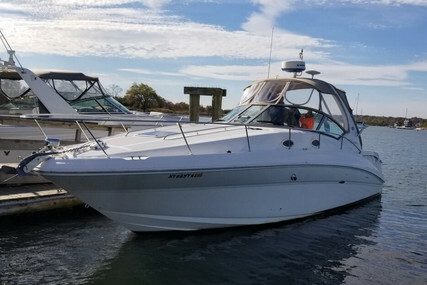 You will experience magical overnight trips and family weekends, sun-filled days on the water and starry nights on-board. 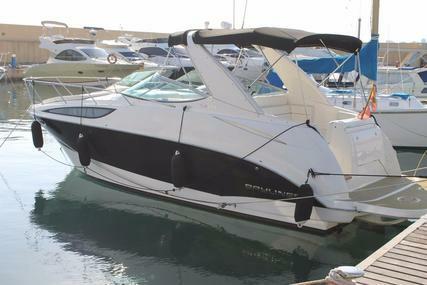 All with the easy-to-maintain, built-to-last you expect from Bayliner. 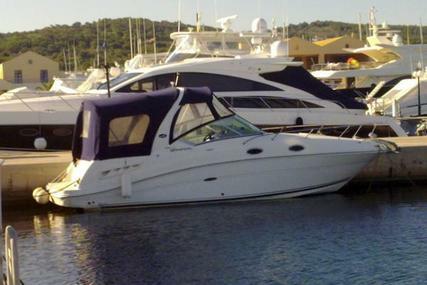 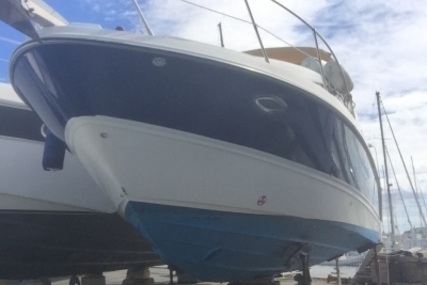 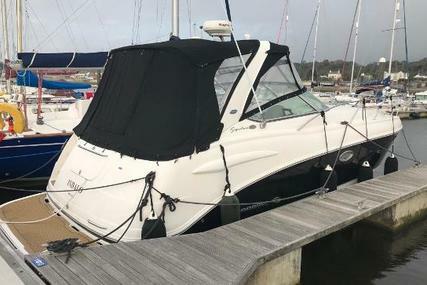 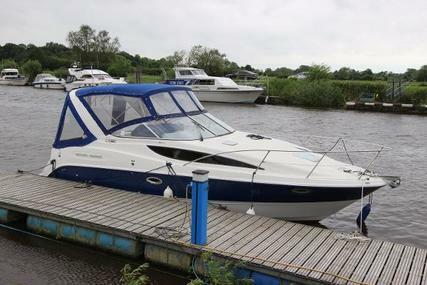 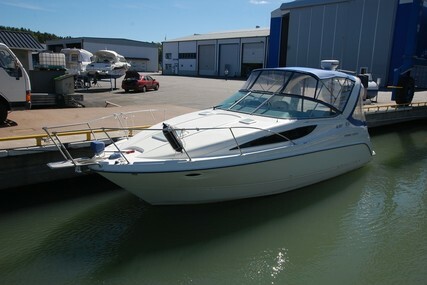 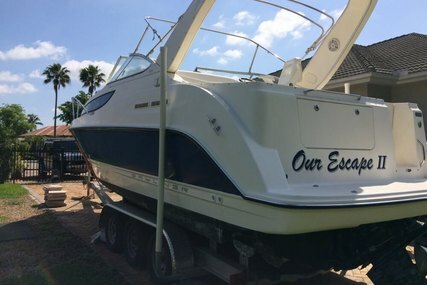 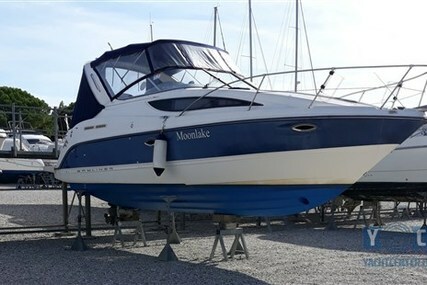 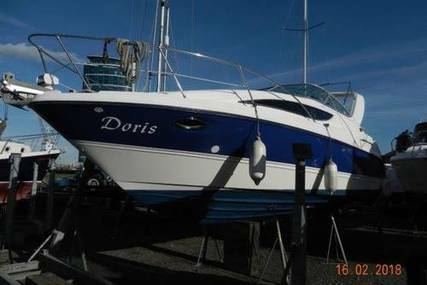 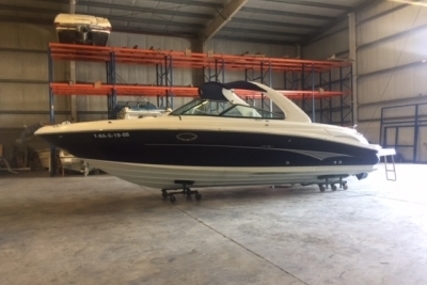 This particular model has had three owners from new, custom fit cockpit sink, full canvas pack, cockpit cover, bow thruster and much more. 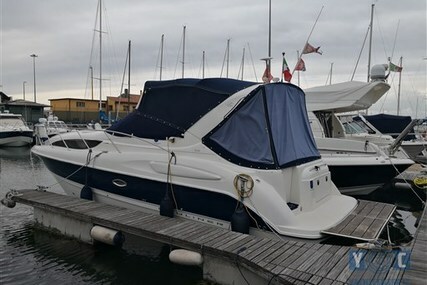 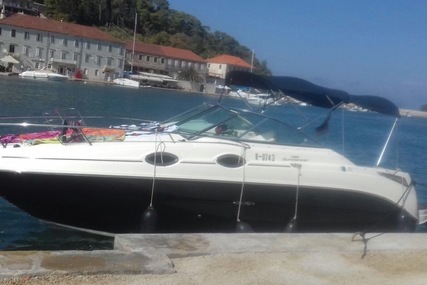 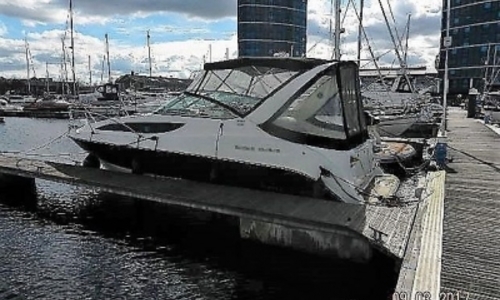 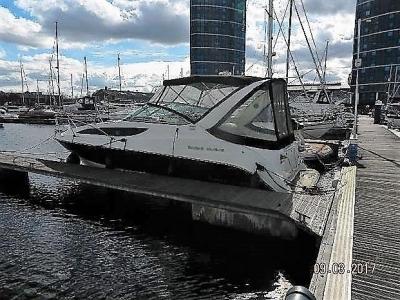 The boat has safety certificate is valid until February 2019. 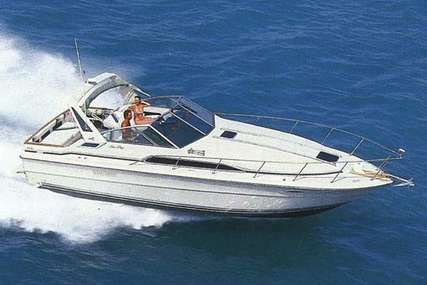 Boat will be ashore from 22nd May 2017 for annual maintenance.